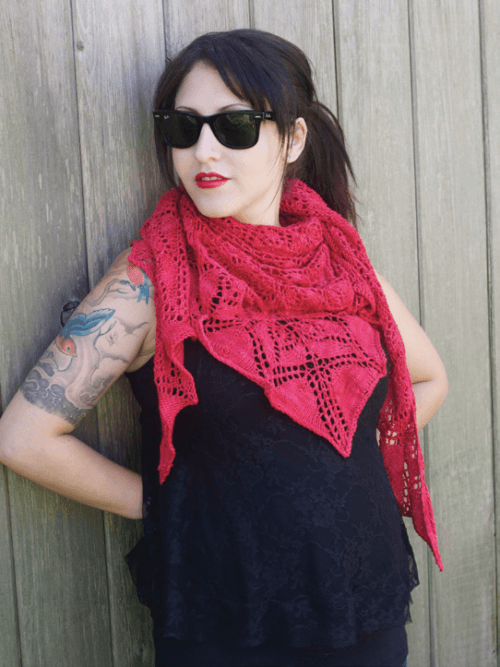 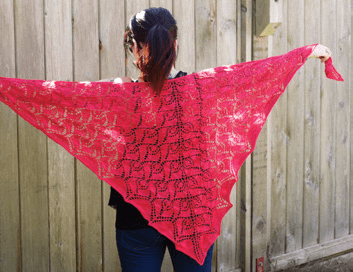 This shawl is knitted from the centre top down to the scalloped edging, formed by two increasing triangles. 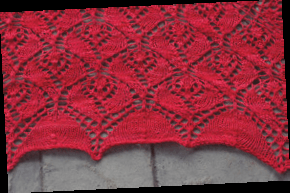 The triangles are bounded by 3-st garter borders, and separated by a 1-st spine. 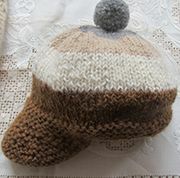 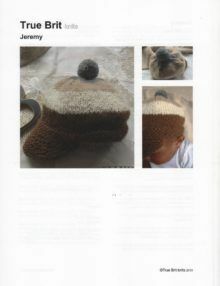 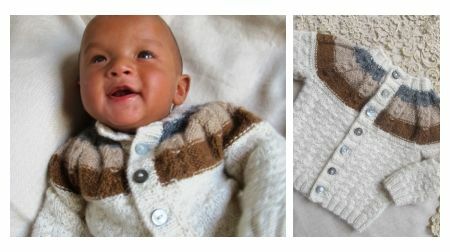 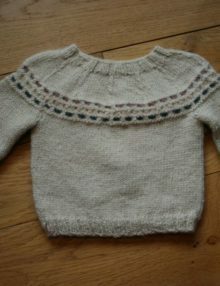 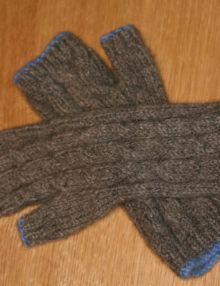 Sizing: The sample is knit in DK weight yarn, and measures 66 by 30 inches. 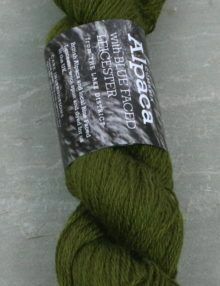 Rosebud is also exquisite in sock or lace weight yarns, and you may work more or less pattern repeats to adjust the finished size. 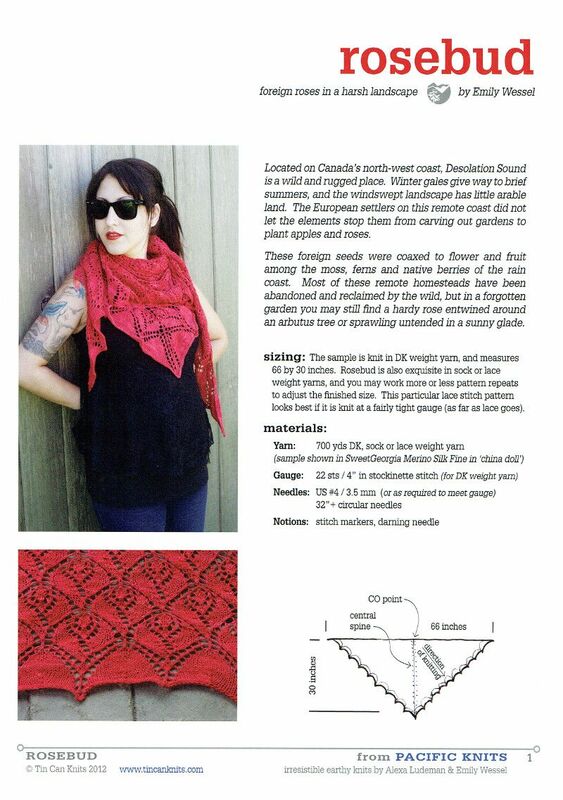 This particular lace stitch pattern looks best if it is knitted at a fairly tight gauge (as far as lace goes). 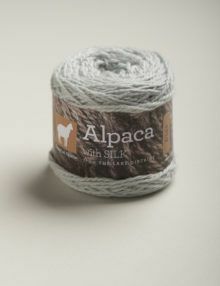 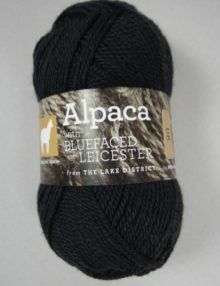 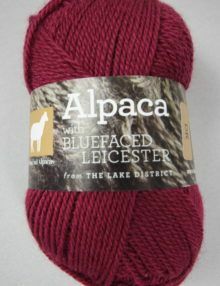 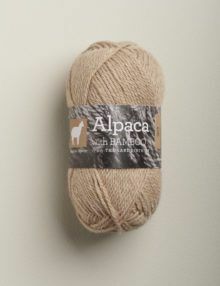 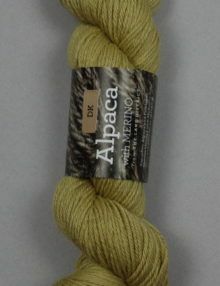 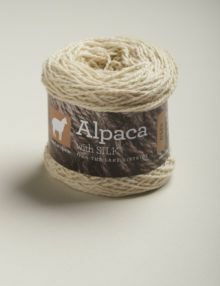 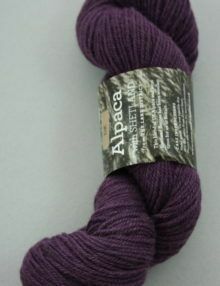 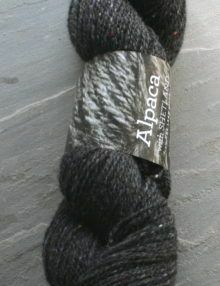 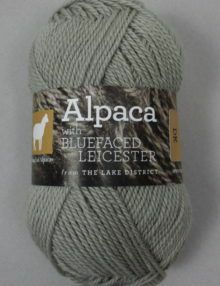 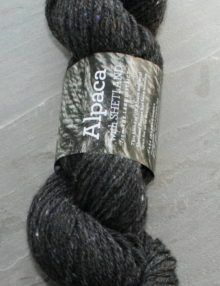 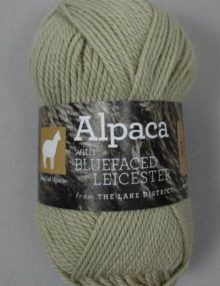 Materials: Yarn: 700 yds DK, sock or lace weight yarn.